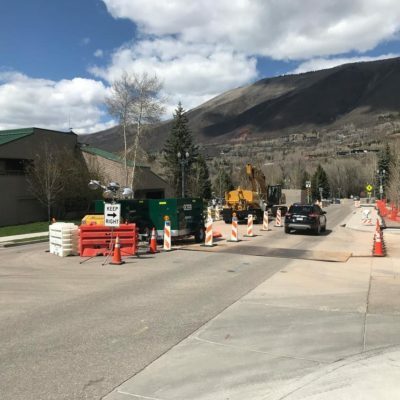 In the spring of 2018, RFE worked with the Aspen Consolidated Sanitation District (ACSD) to replace a section of 18-inch sewer main in the center of Mill Street in Aspen and into Rio Grande Place. 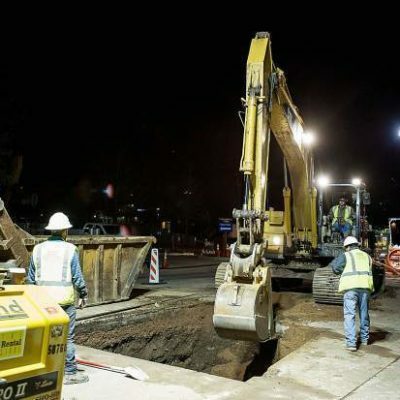 The construction was performed at night due to the high volume of traffic within Mill Street. 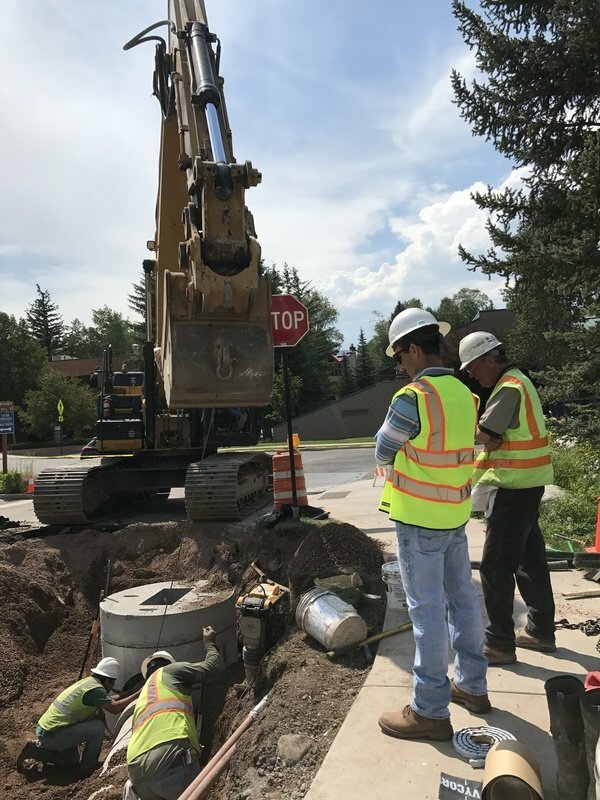 The 18-inch sewer line is the main collector for Aspen and required significant bypass pumping. 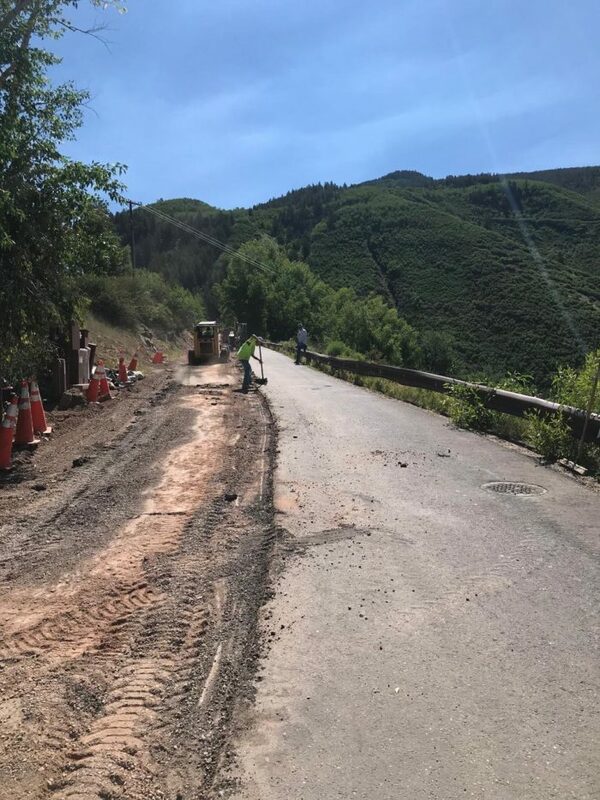 RFE researched the existing utility including numerous potholes to ensure when it came time for construction no conflicts occurred. 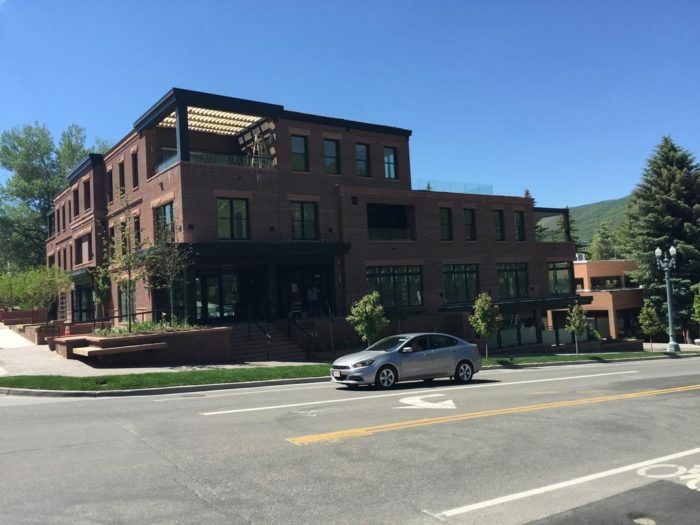 The project was successfully completed in 10 days nights. RFE also performed the hydraulic analysis on the sewer in Rio Grande Place to check for capacity in that section.